By nature, Trade secrets are invisible and well, secret. They can be many things including a design, pattern or formula and allow a business to obtain some information not generally known to the public. which will give them a particular advantage. 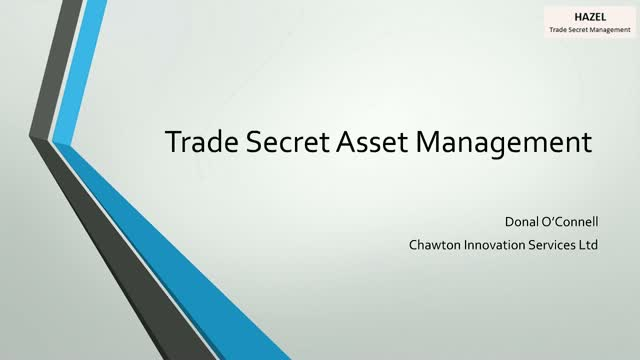 But with all this information being so secretive, how can you management those assets in a discrete way, that still provides your company with enough protection?